Something I've slowly been working on since late last year. I have a tremendous amount of respect for people who can model like this. Very nice! Was this made in blender? Thank you, gents. Appreciate the feedback. 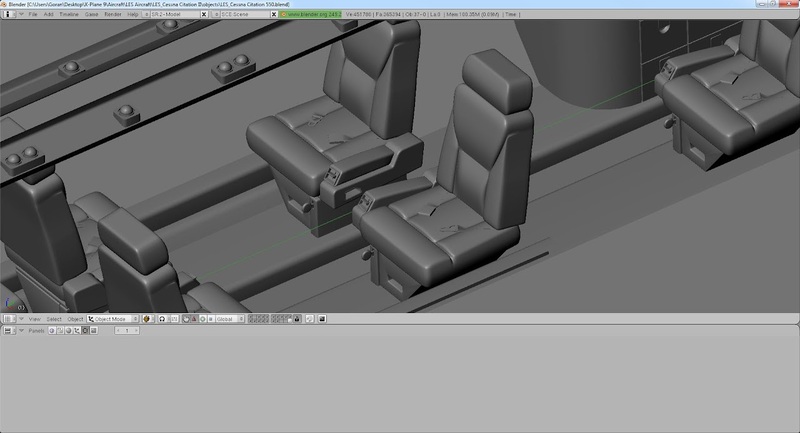 "DXTrans"...No, Blender is used for animations, texturing and panel regions and a final export. 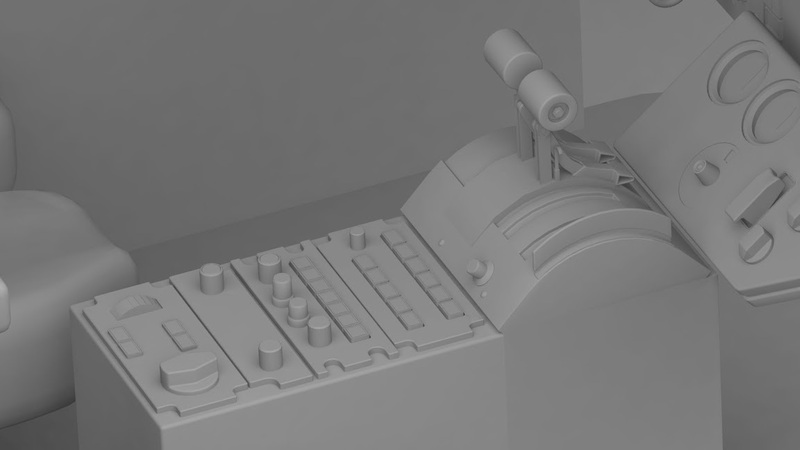 The modeling is done in Modo. 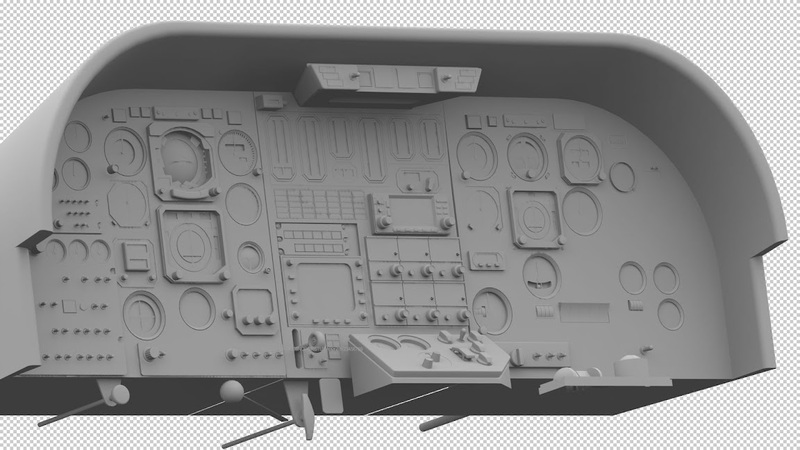 Terrific modeling again Goran, X-Plane users should be excited! 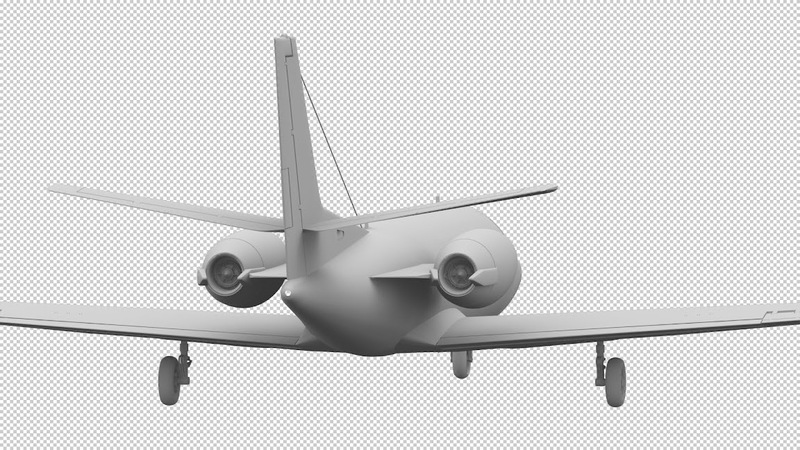 Unlike the high poly DC-3 I finished earlier this year, this Citation has far fewer polygons and will run in FS9 or FSX. 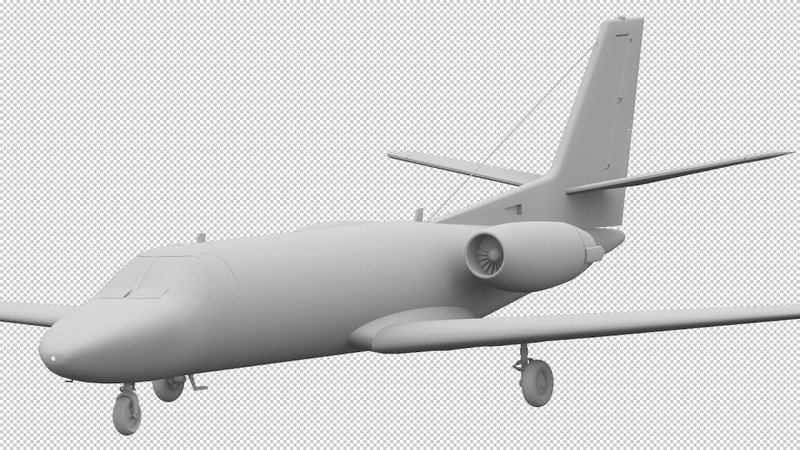 Just need a flight model and code. Even with the sarcasm, you're going to make me go over it and fine tune it some more. Nice modeling! This is a professional's job! Goran, which antique Citation model is that? CII or CIII perhaps? I haven't seen a steam panel since that model series (I, II, III, IV). I deliberately chose it because I prefer to see gauges with moving needles instead of glass displays. This is similar to the one I'm doing. Thats looking awesome mate! Love the Cessna Citation! Was good fun to fly! Hope we get to see this one soon! Oh, thank you! I look forward to seeing your new built model in the sim! Citation II was one of my very first models and I chose it for precisely the same reason. I just like "steam gauges". Unfortunately, my CII is "ancient" in computer years since it was modeled originally for FS2002, then updated to FS2004, then later re-built and updated to native FSX standards. Given that Textron now demands license royalty payments quarterly, we at Eaglesoft have decided not to build a new CII as a replacement. 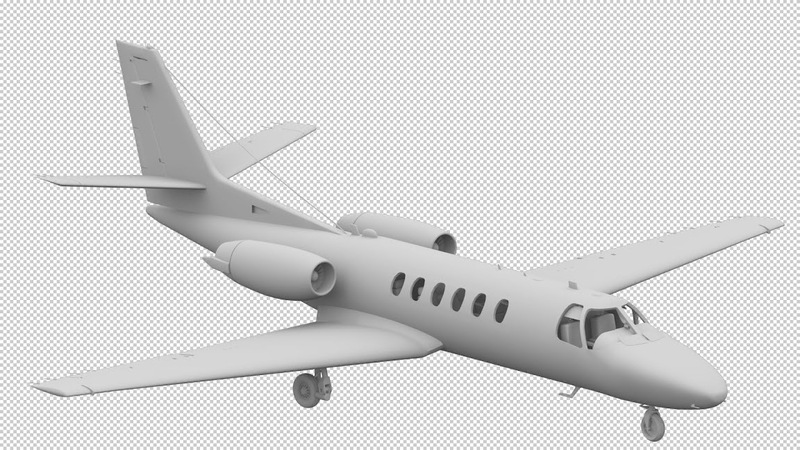 In fact, plans are to complete our Citation XLS then not do any more Cessna aircraft. Yep, gotta spend some to make some! That sounds like Textron to a "T". They banned "graven images" of C*ssna aircraft from being used through a friend's apparel business even if the brand names weren't being used. What was even stranger was that the C*ssna images being used were from FS screenshots, worked up in graphics software to create what I thought were some pretty good designs that in no way compromised the "brand" - so "no real C*ssnas were hurt during the making of these garments". I can't understand their money-grubbing ways being carried down to the level that they are. I also directly know someone that received a snotty letter from Textron about their own C*ssna-related business ideas, and who were also about to buy a large single, with a coin-toss between a Stationair (I think) and a Piper Matrix, and I know she went to the Matrix. That in itself probably cost Textron more than they'd have made from her. You'd think bigger businesses would have bigger minds that could dream up better ways of making money. To be honest, it really has nothing to do with the pitiful, paltry, pittance they make from these royalty payments. I suspect that it actually costs more to administer the program than they make. What it does have to do with is protecting their product trademarks and copyrights. If it can be proven that they knowingly allowed even one business to "make money" off the use of their IP, then there are obscure provisions in the law that will, given enough time, render said trademarks and copyrights null and void. That was a conclusion the Matrix owner and I arrived at when we were discussing the whole thing; which was that the simple act of 'licensing' kept the IP rights intact. The point is that they could surely license for free - just so long as the application was made in writing and entered into as a contract. I did the same back in the day with a large tech organisation whose hardware I wanted to use in developing my own products (releasing my software and their hardware bundled), and it cost me nothing but a little time form-filling. So, to me at least, paying a quarterly fee is the issue, when a simple contract is all that should be necessary. A payment for handling the contract might be expected but, like you, I'd shy away from the idea of becoming an "income stream" for Textron, simply because it'd annoy me to see Textron making $$$ from something I made and with no ongoing effort on their part. That's the part I see as "money-grubbing", they can assert their IP rights in other ways. still in the pipe line mate?